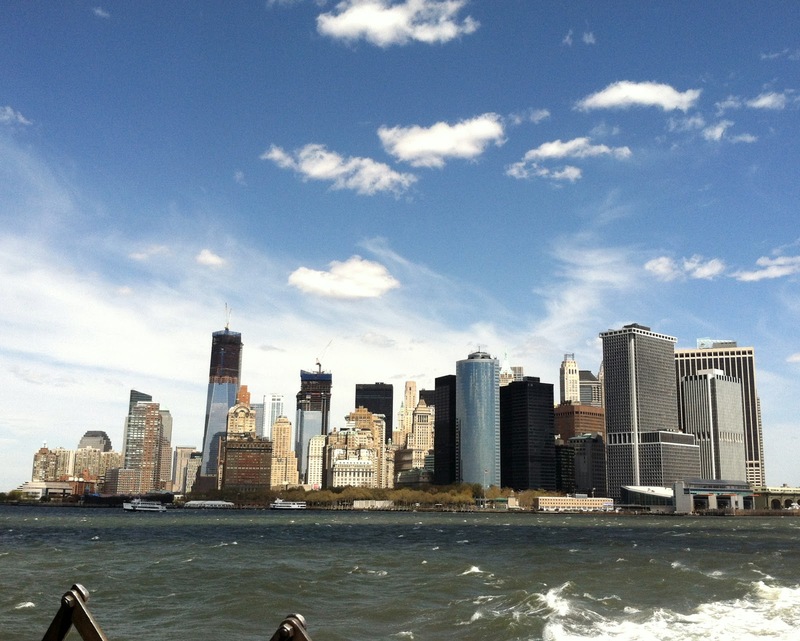 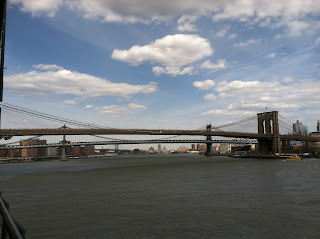 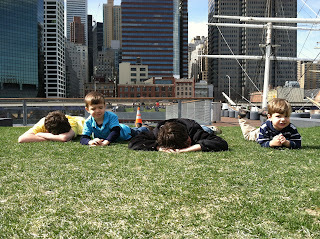 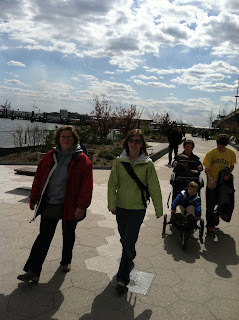 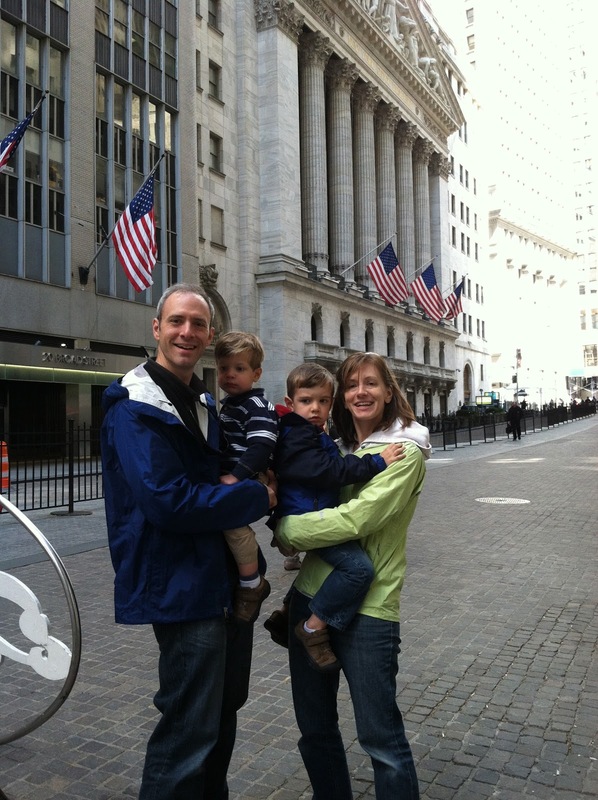 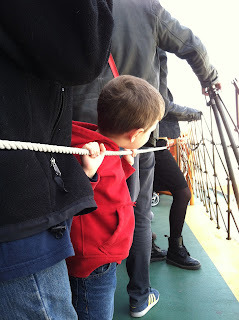 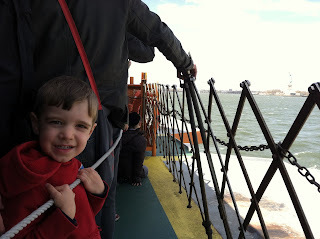 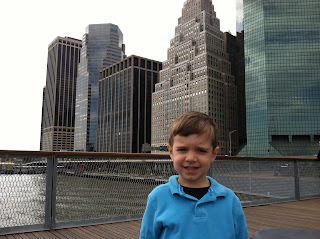 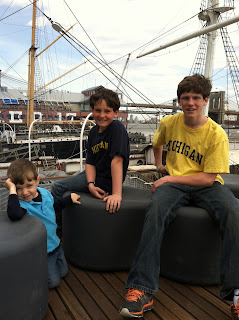 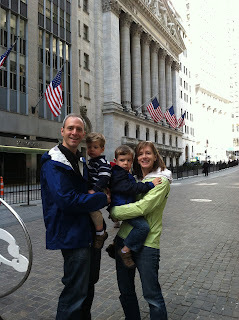 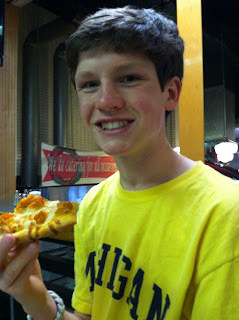 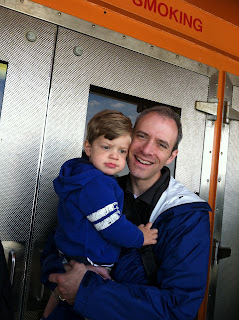 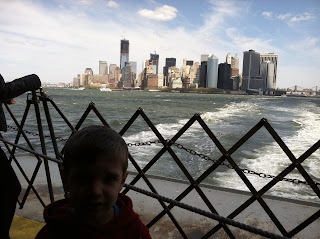 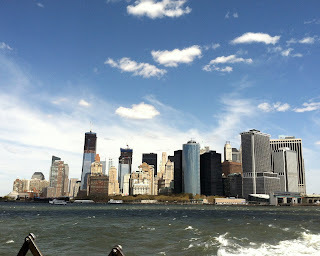 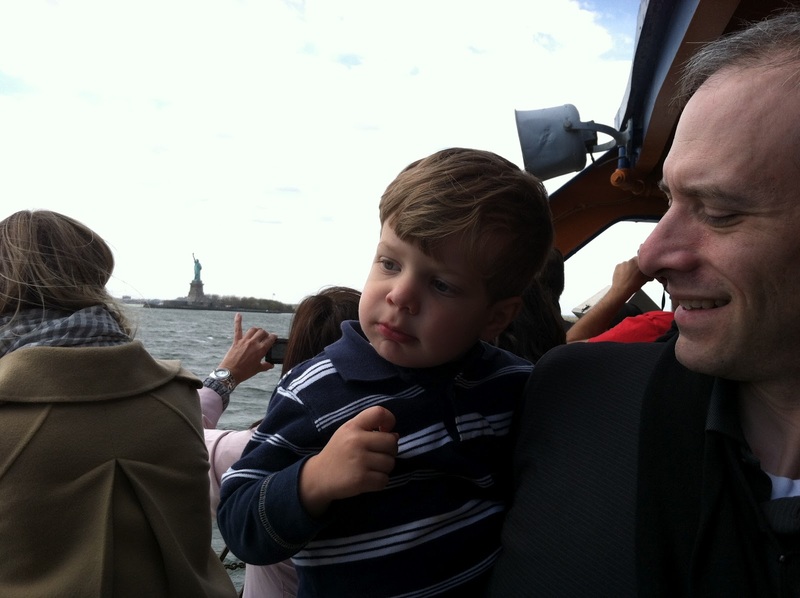 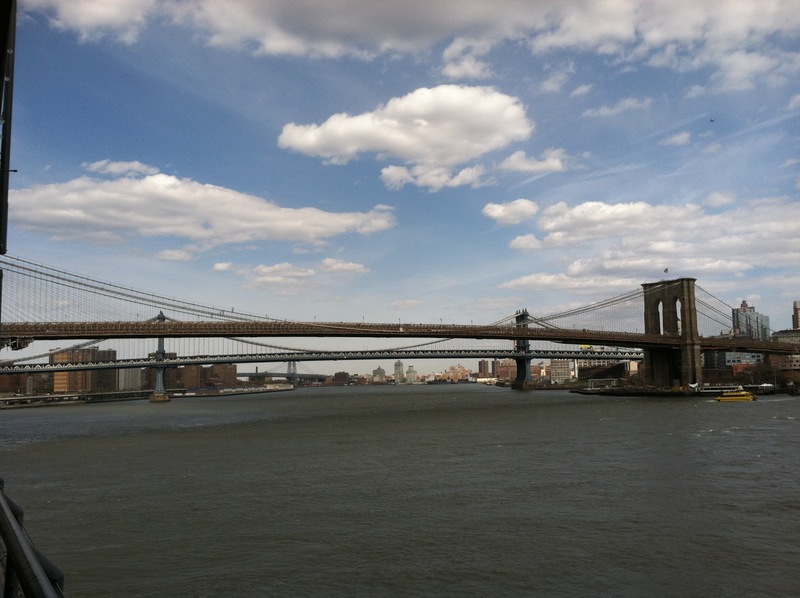 While we were visiting the Lanigans, we took a day trip to New York City to do some sightseeing. 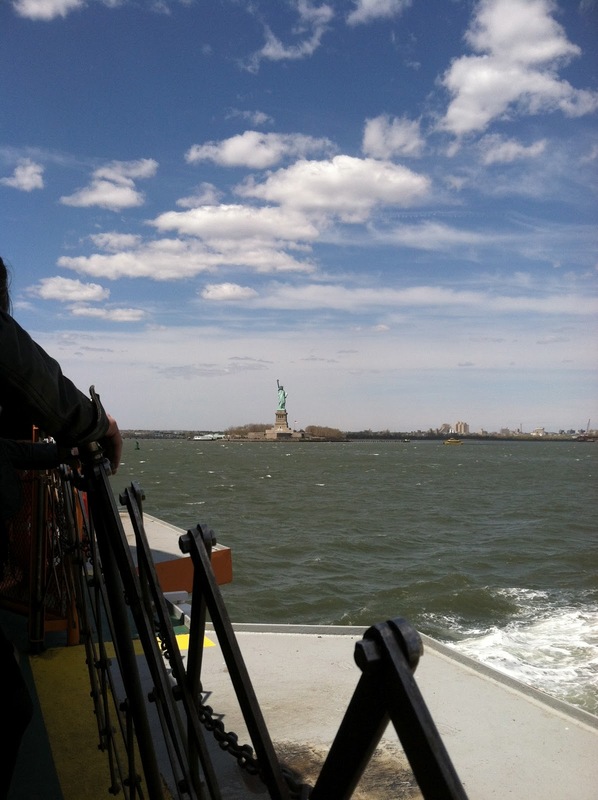 There she is! The Statue of Liberty! 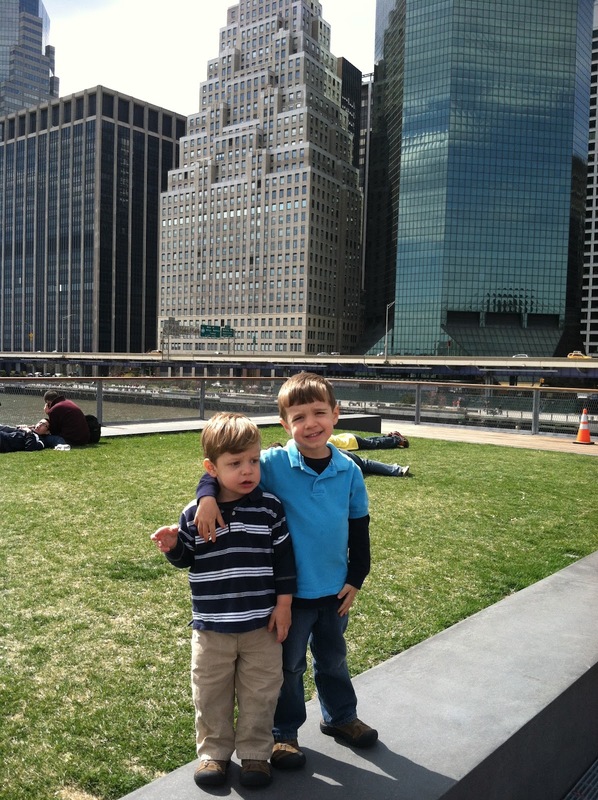 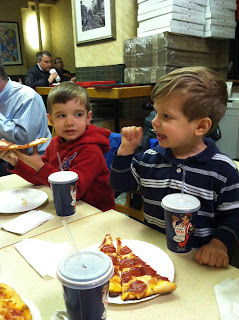 Two boys say, "I love New York!" 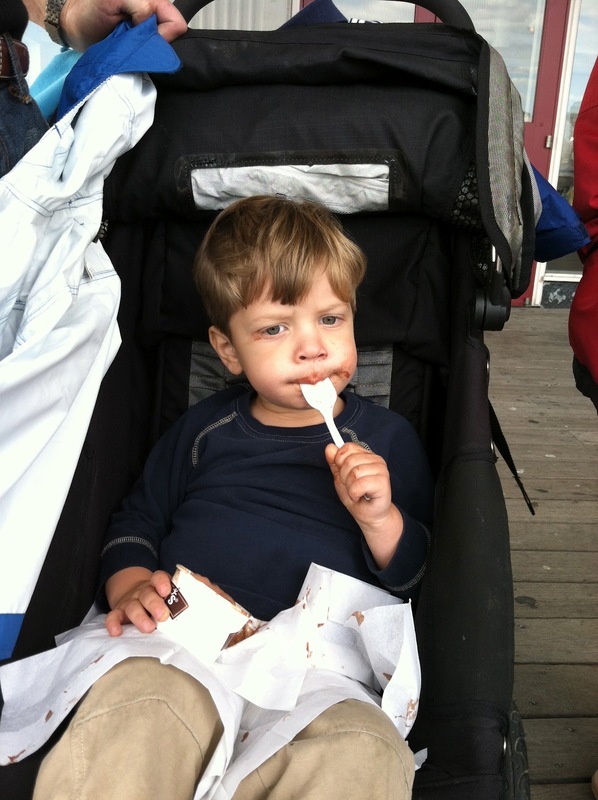 Nothing tastes better than ice cream after a long day of sightseeing! 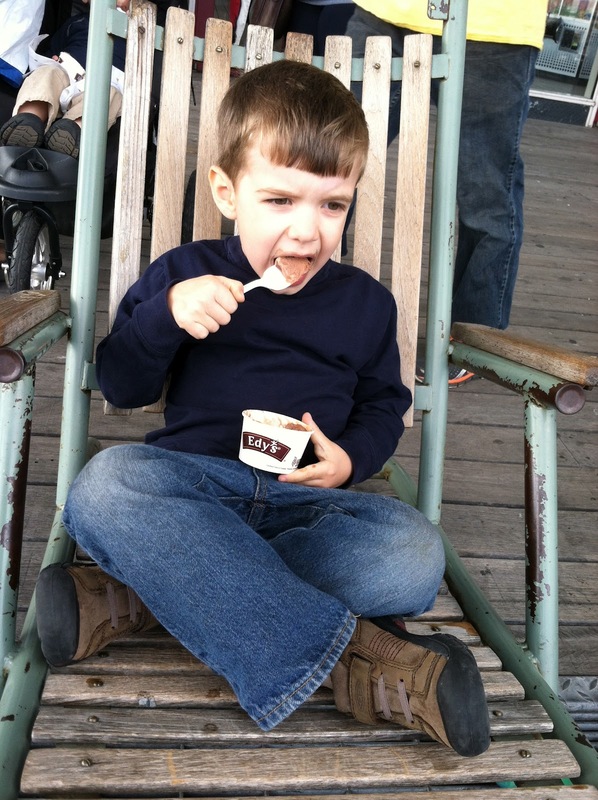 Mmm... New York ice cream tastes so good!